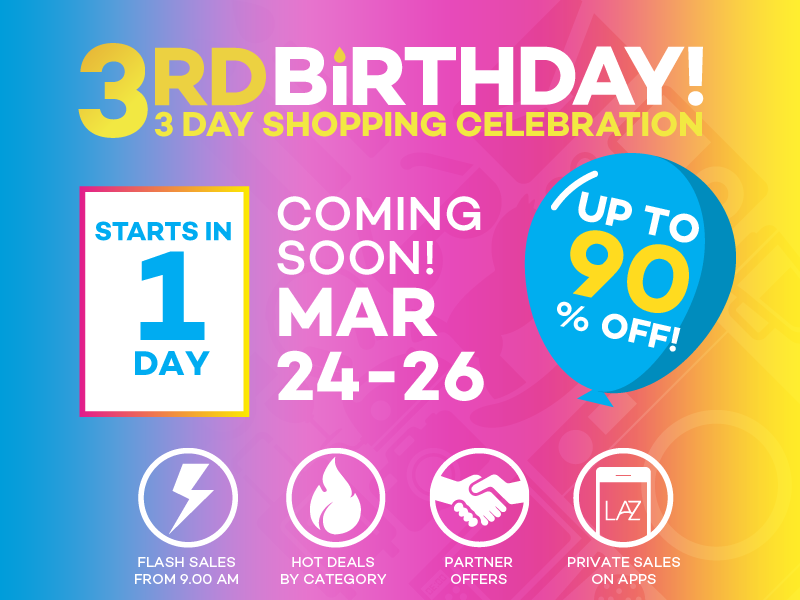 Lazada Philippines is celebrating its 3rd anniversary this month with three (3) days of amazing sales specially offered on March 24 to 26, 2015. The company is a part of the Lazada Group which operates Southeast Asia’s number one online shopping and selling destination. In December 2014, Lazada Group’s GMV exceeded US$70 million, supported by the success of the month-long Online Revolution campaign which kicks off annually on November 11. Its sites and mobile applications saw over 40 million unique visitors during the month of December. This performance is testament to the company’s focus on delivering an effortless, secure and reliable one-stop shopping experience for its customers. Addressing the logistical challenges in the region, Lazada Group is investing heavily to develop its infrastructure. The company now has eight (8) warehouses and a dedicated Lazada Express last mile delivery fleet with 50 hubs covering 80 cities. In addition, Lazada Group has partnered with 60 express transport and courier companies across the region to provide customers with quick and reliable delivery. 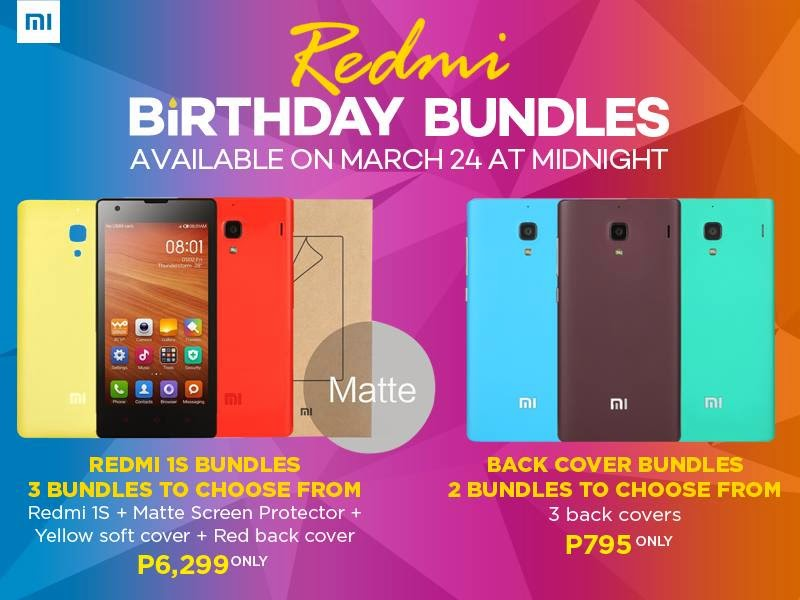 Following the success of the Online Revolution campaign last 2014 and the Mobile Power Sale last February 2015, consumers can expect more from the upcoming birthday sales from 24 to 26 March. 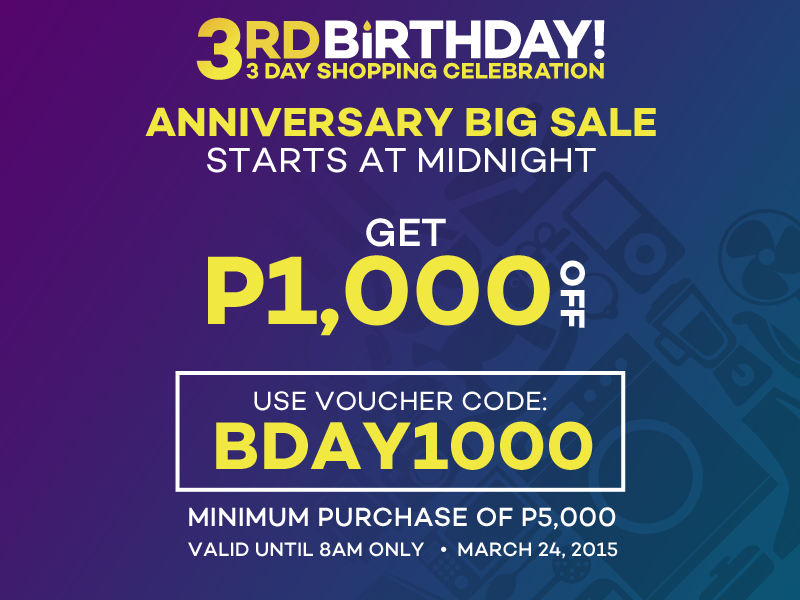 Simply log on to www.lazada.com.ph and on the Lazada Mobile App to get a chance to be part of the biggest birthday extravaganza from Lazada.com.ph.